It’s that time of year, again! I was thinking and talking to my husband, just yesterday, about all that has happened this past year. We have been so blessed. My husband and I went on a babymoon, we purchased a car (with cash), we became aunts/uncles again (×2), WE had a baby (my Cookie girl! ), I left my job be a stay-at-home mom, AND we became debt free. Wow! There’s just so much to be thankful for, and yet, we know that there’s more to come in 2018. We have multiple friends who are expecting babies, my sister is expecting again, and we’re hoping to begin house-hunting in the next few months. Now, that’s not to say that 2017 didn’t knock us back a few steps here and there. A broken down car; sleepless nights with a new baby; one of my sisters lost her home in a fire; my brother-in-law was diagnosed with leukemia; family in Puerto Rico were affected by the two hurricanes that passed through; and my husband’s grandmother passed away. But God continues to provide and prove His faithfulness over and over again. So as I sit here, with a napping baby on my lap, I’m jotting down some goals for 2018. They’re different from what I’ve desired previously, mostly because I’m in a new season of life. Yet, the same, in that I desire God to be at the center of all that I do. (You don’t realize how difficult that can be once you have a little one vying for all your attention.) If I were to write everything down here for you, it would take forever to explain, but I’ll go ahead and share a bulleted list of four areas I’d like to focus on for 2018. Relationships…with God, spouse, baby, and friends. 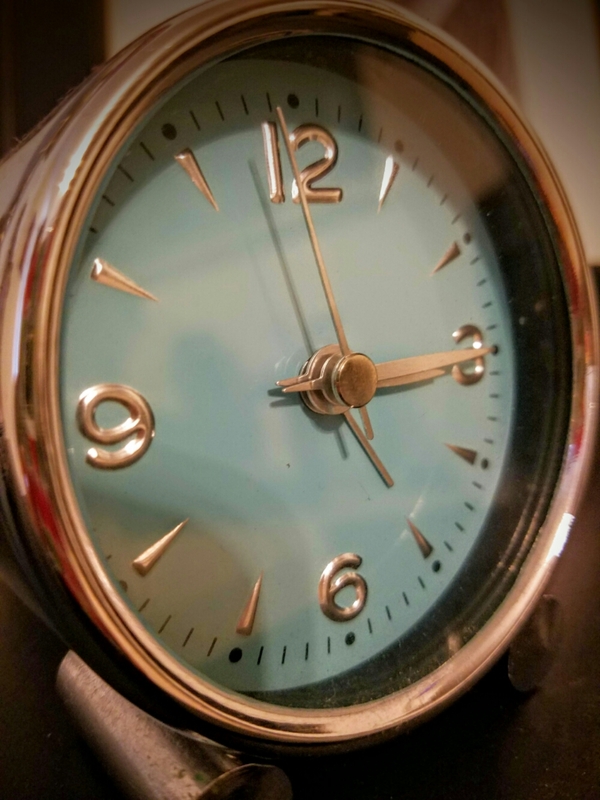 Finances…budgeting, saving, and home buying. Ministry…my family, homeless, worship, hospitality, and this blog. Health…eating/cooking healthier, exercising, and taking time for self. As I look at this list, I know I’m going to have to be intentional, organized, and very diligent with my time. However, I also know that with God, all things are possible (Matthew 19:26). So, what are some goals you’re hoping to accomplish in 2018? 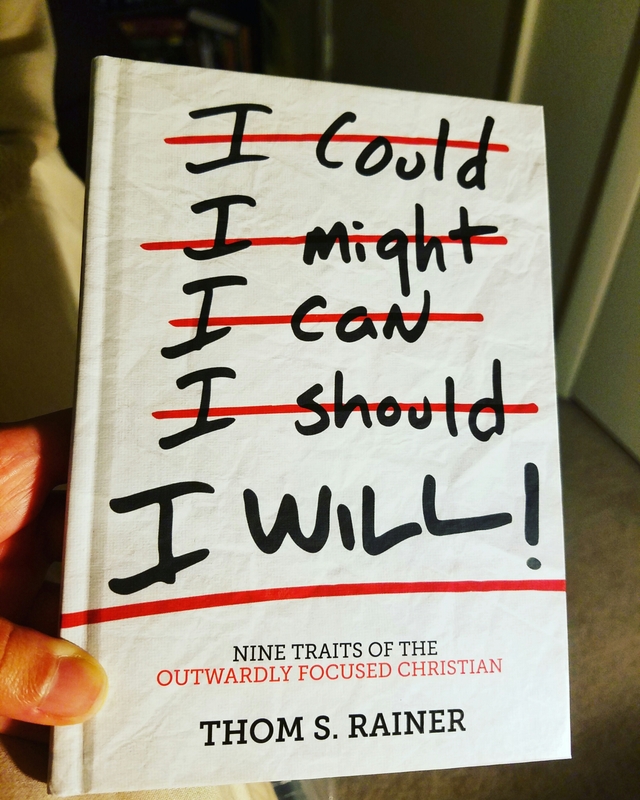 I picked up a book back in December, by Thom Rainer, called “I Will: Nine Traits of the Outwardly Focused Christian,” but it wasn’t until recently that I actually took the time to read it. It’s a short read–just a little over 100 pages–so this is going to be a really quick review. 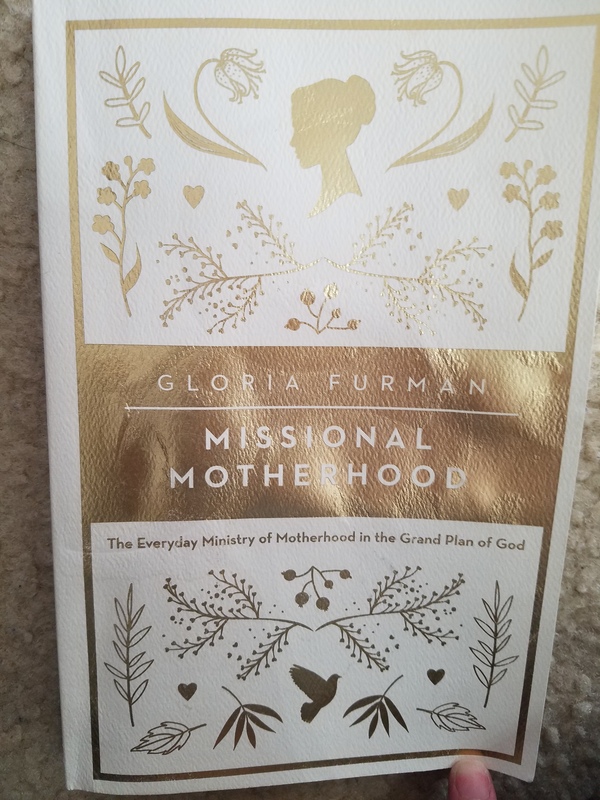 I’m not sure what I expected when I picked up the book, but I think I thought it was going to be more about missions. So, I was a little surprised to find out that it’s actually directed towards believers. It’s no secret that the state of the American church is in disarray. As Rainer put it, “Somewhere in the twentieth century, believers, particularly in America, began to shift from an attitude of self-sacrificing service to God and worship of God, to consumer-focused, self-servicing attitudes” (p. 30). This statement pretty much sums up the purpose of the book: to make believers aware of this fact (if we weren’t already) and to show us the way back. Rainer talks about our attitudes as believers; the importance of being a growing member of a church, and worshiping in community; serving (both in and outside of the church); being a giver; sharing the gospel; and avoiding the traps of what he calls Churchianity— which he defines as “practicing our church and religious beliefs according to human standards rather than biblical guidelines” (p.93). After reading this book you should come away asking what you can do for the church, rather than what the church can do for you. So…what will you do?